One of the things I really love about Christmas time and of course food, gifts, cosy movie nights all aside, it's admiring all the gorgeous festive season dresses that appear in the shops. Unfortunately I don't tend to have many occasions that I have an excuse to completely dress up and sparkle from head to toe but that doesn't stop me admiring all the prettiness in stores and ok, I admit I can't help but give in and perhaps buy a dress or two, just in case because you never know when Prince Charming might come along and sweep you off your feet to take you to the ball. 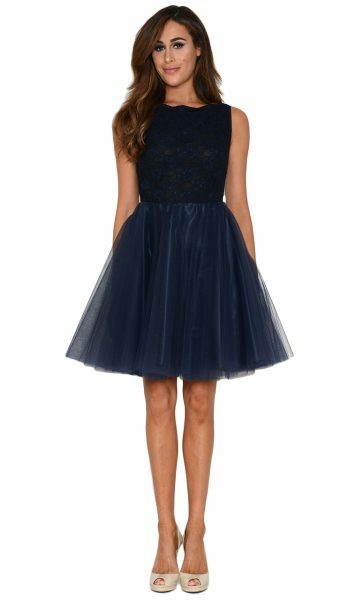 Have you got your party dress(es) picked out for those special occasions over Christmas and New Year season? 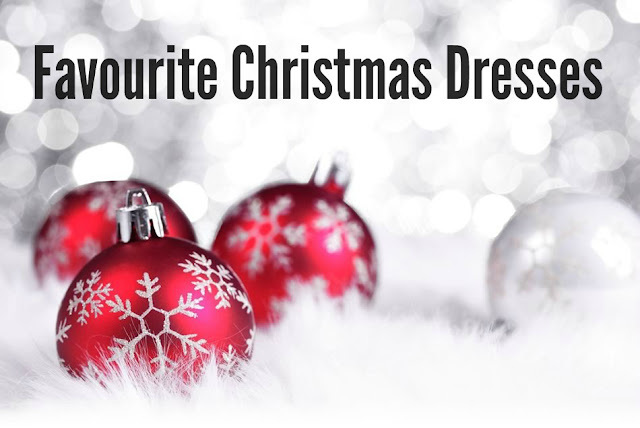 are you a full on sparkle like a christmas tree or more of a less is more kind of person when it comes to your Christmas outfits?